Our favorite time of year has arrived!! Planning for the 2019 Romeo Milio Lynch Syndrome Casino Night Gala is underway. This year our annual gala will be held on Saturday, March 16, 2019 at the beautiful Doubletree by Hilton Hotels in Tarrytown, NY. The evening begins at 7pm and includes open bar, cocktail dinner, desserts and entertainment with ticket purchase. 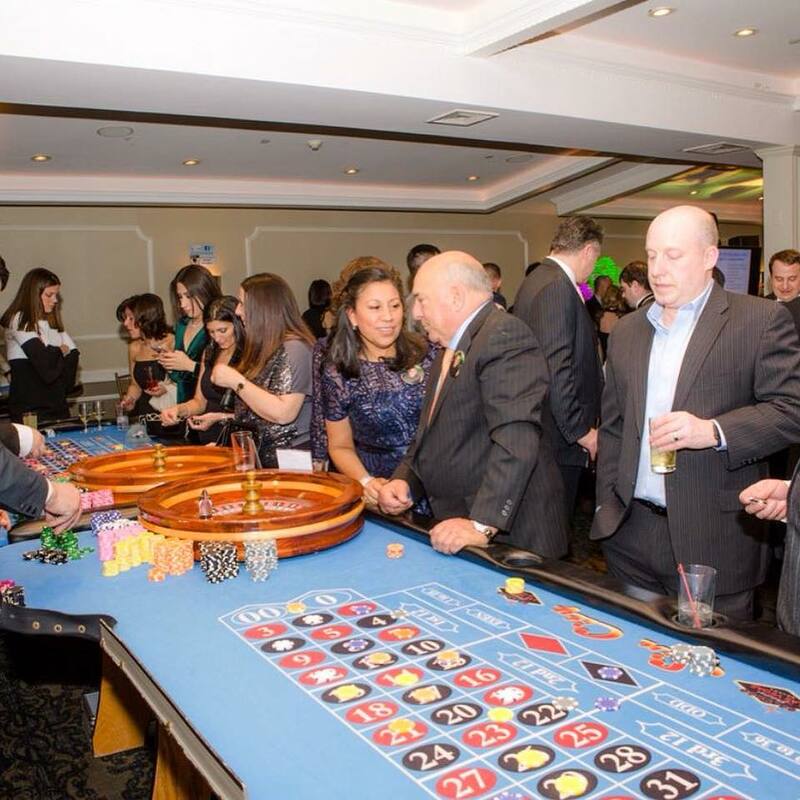 Casino games, raffles, silent auctions and prizes will be going on throughout the evening. 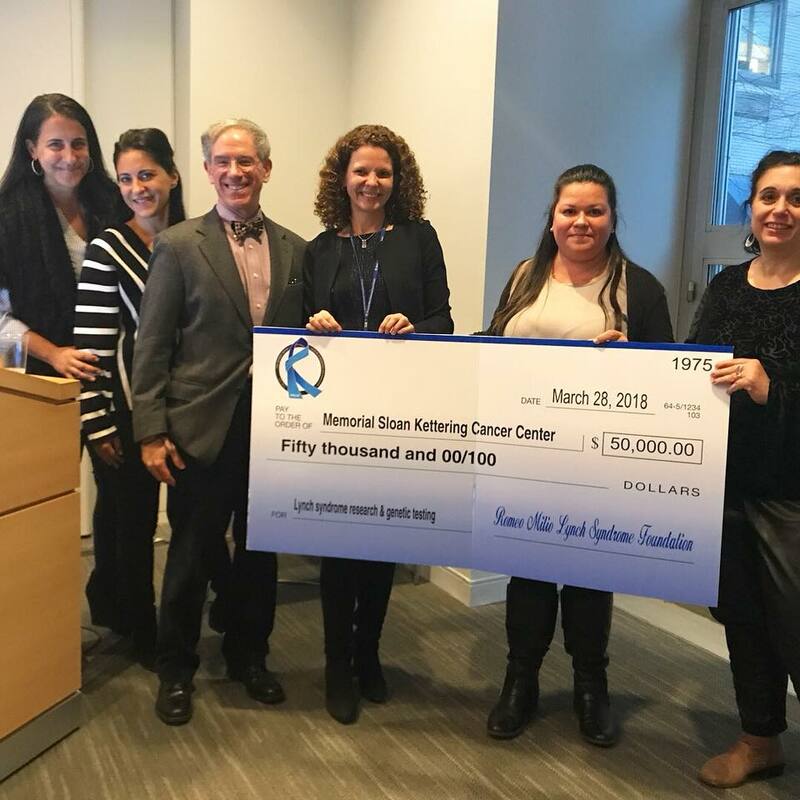 To date RMLSF has donated $270,000 to Memorial Sloan Kettering Cancer Center to fund Lynch syndrome and genetic test for possible Lynch syndrome patients and their families. We are so grateful for the love and support we have received throughout the years.